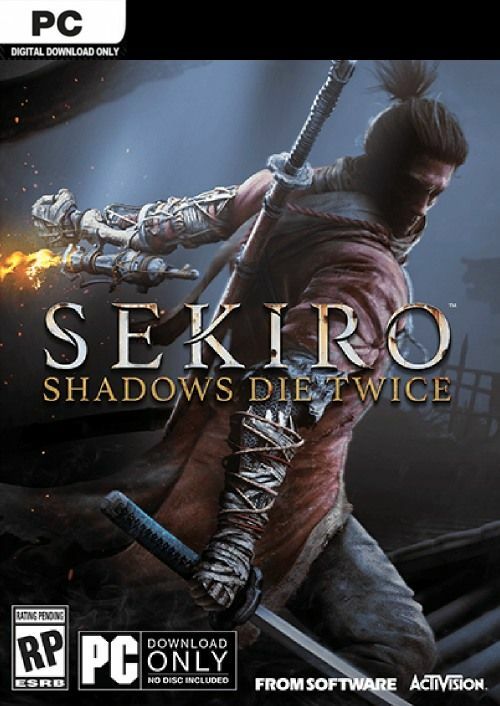 How will I receive my instant download for Sekiro: Shadows Die Twice? 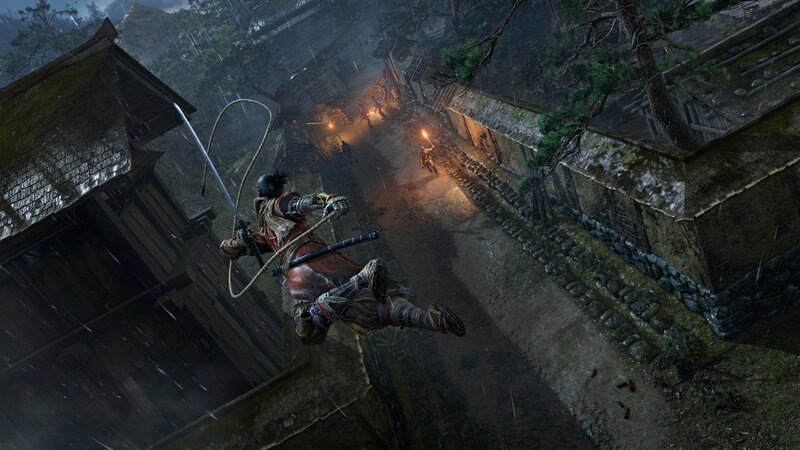 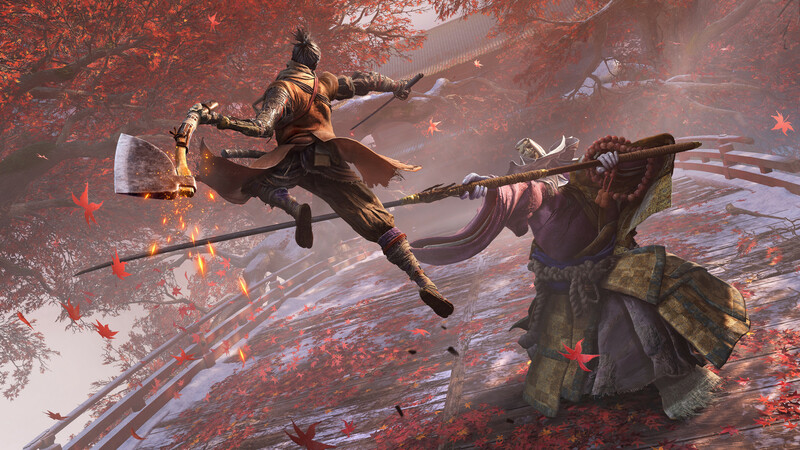 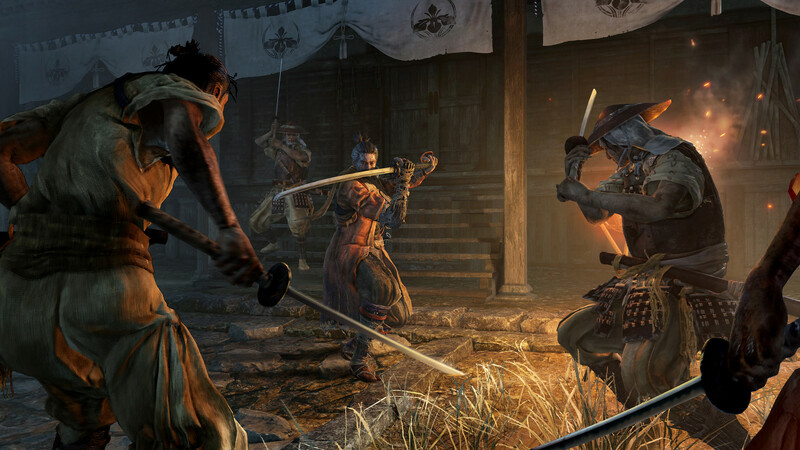 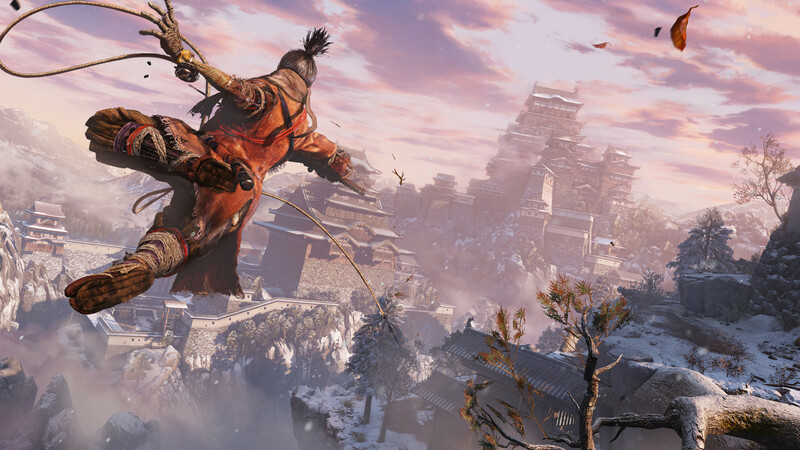 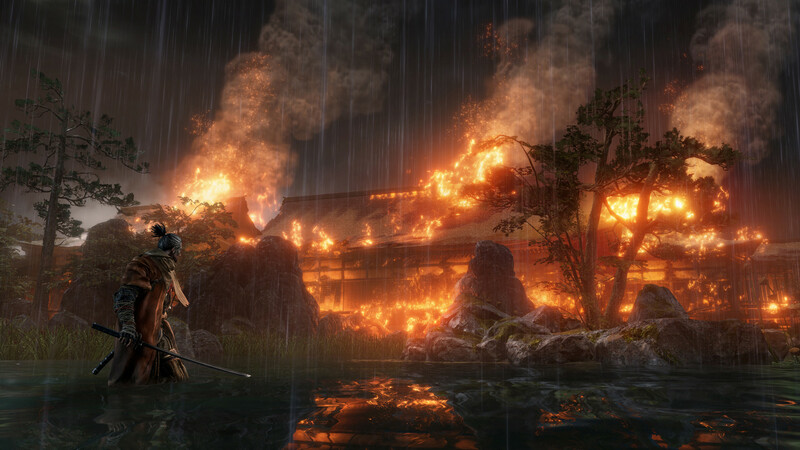 Want to get a free key to play Sekiro: Shadows Die Twice? 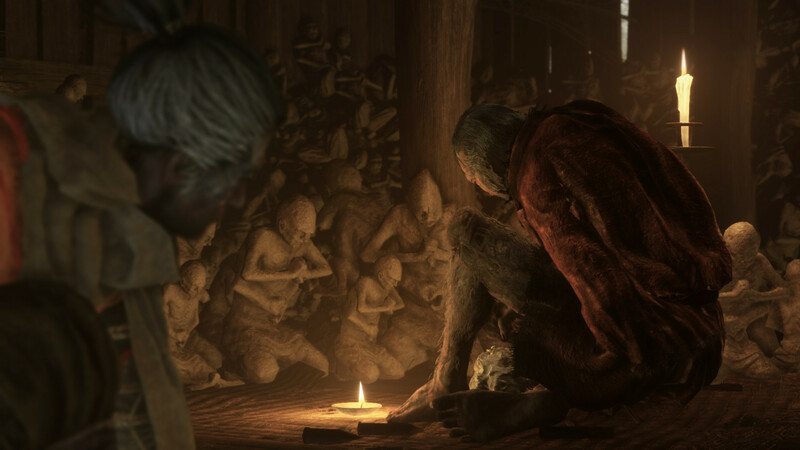 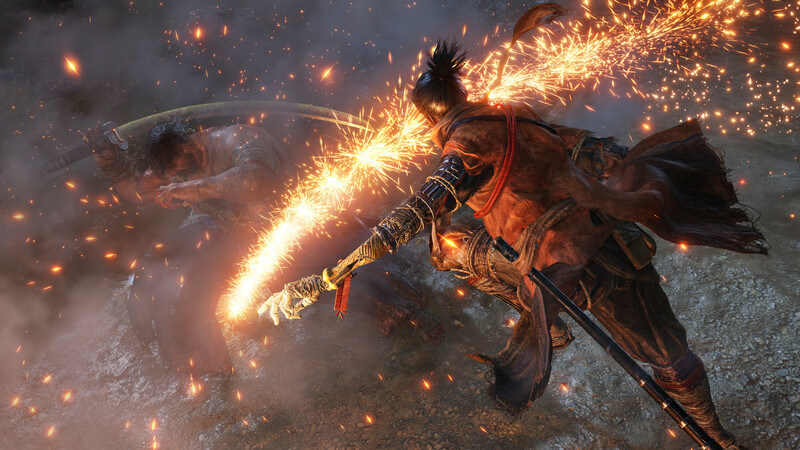 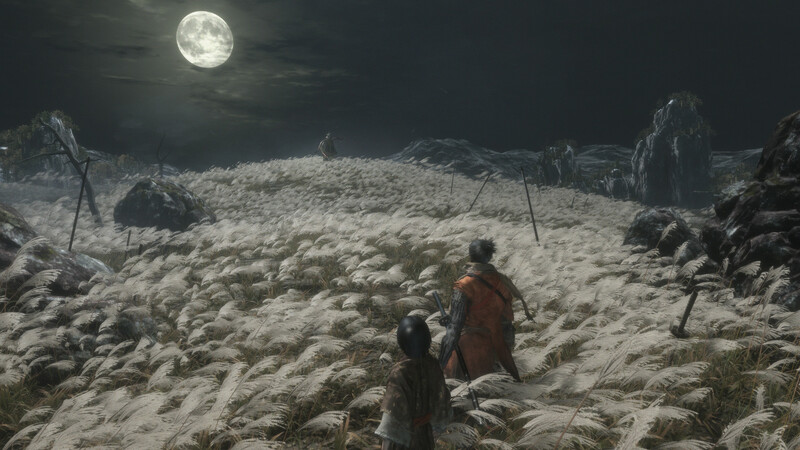 What are the system requirements for Sekiro: Shadows Die Twice?